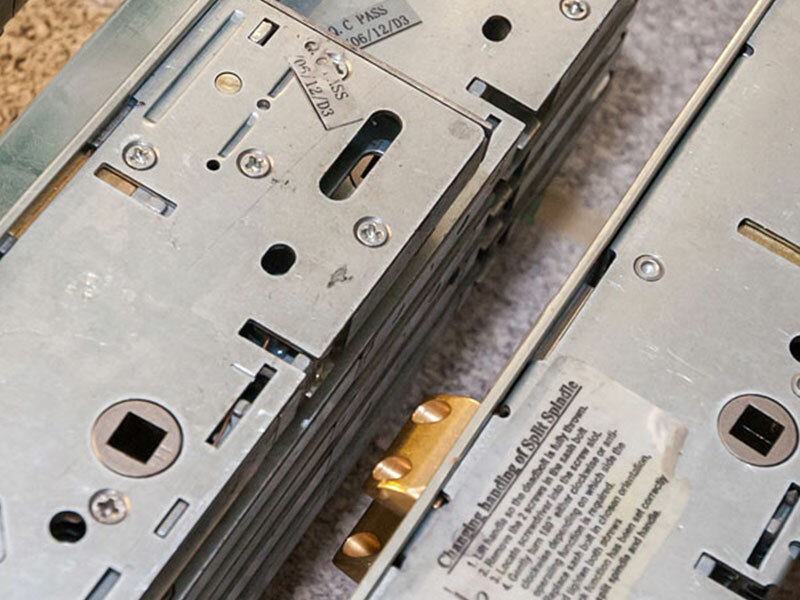 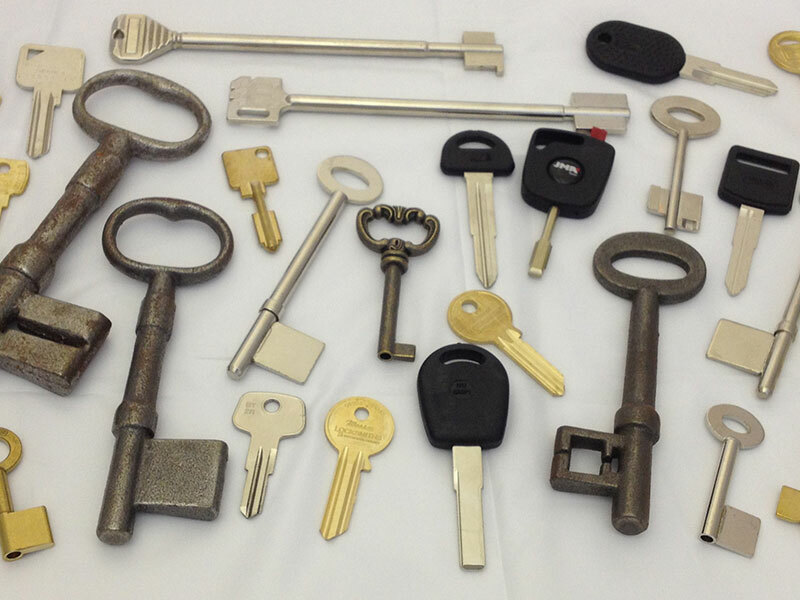 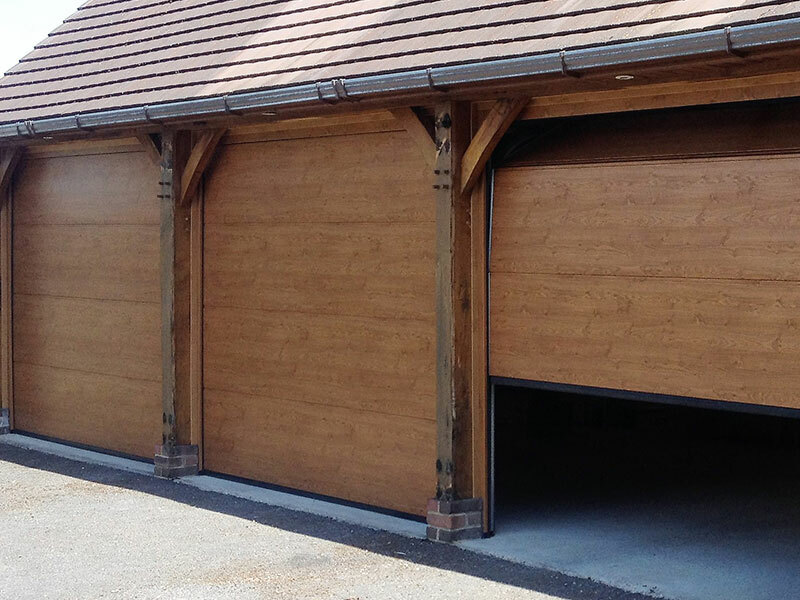 We are a locally run locksmiths and security installation company that have been operating in the Norfolk area for over 25 years and are well established within the local community. 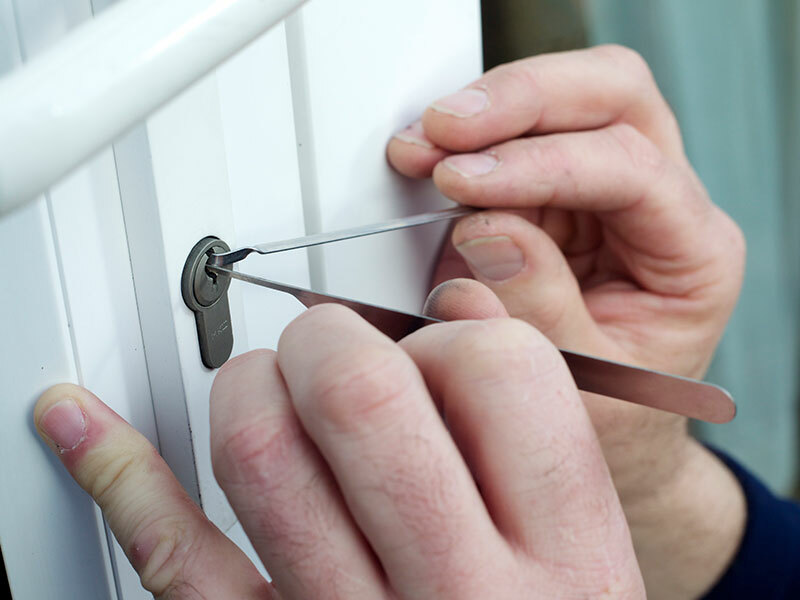 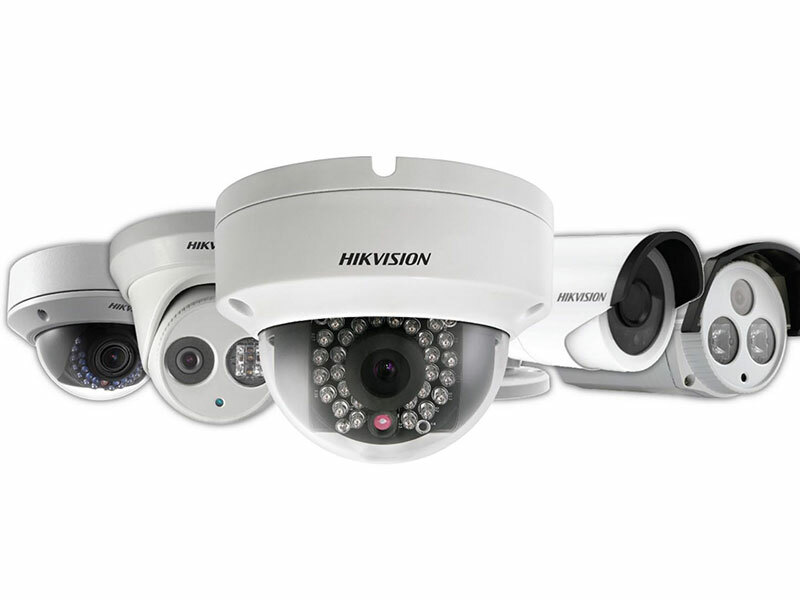 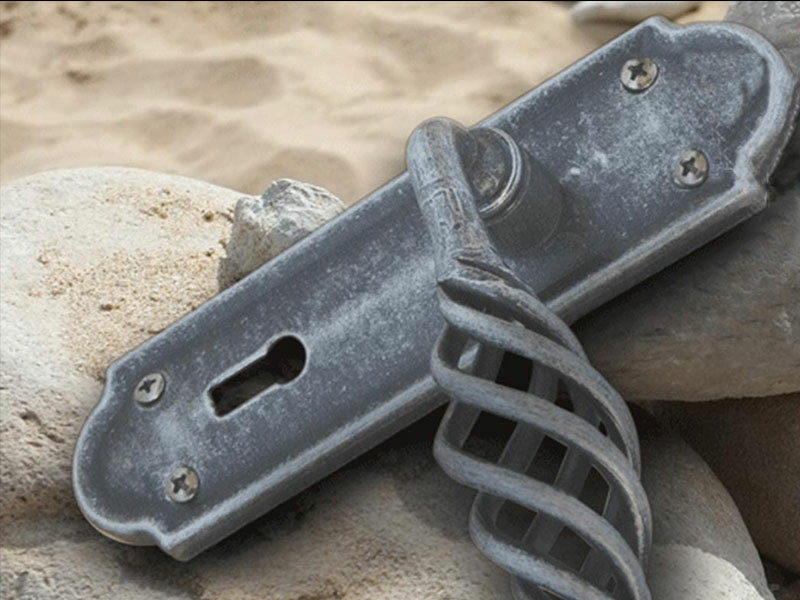 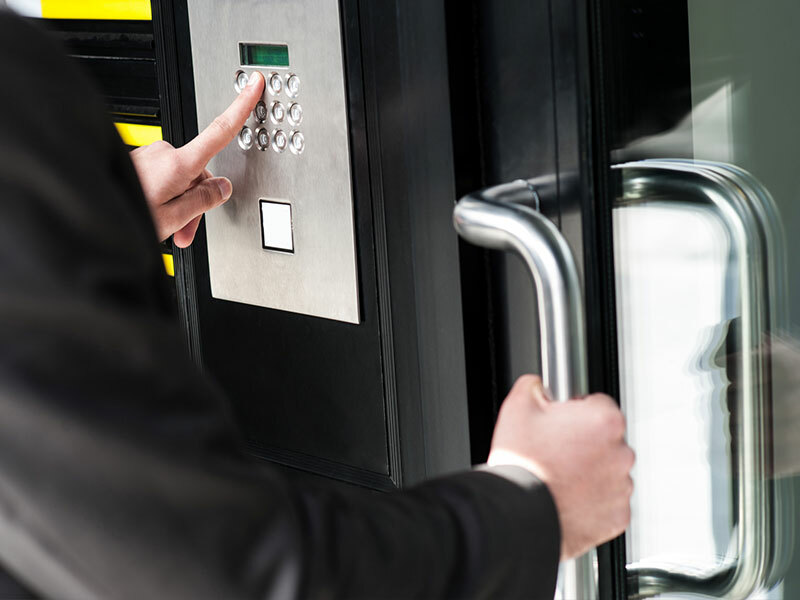 We offer a variety of services from traditional locksmithing to more modern security methods such as HD-CCTV and Alarm system installations and maintenance. 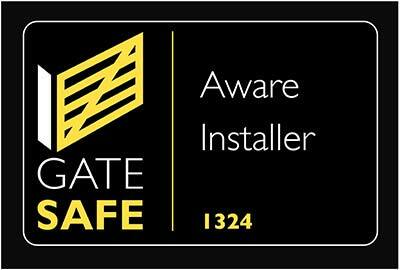 With no call-out charges and our quotes being done prior to the work being carried out, there are no hidden costs or surprise bills. 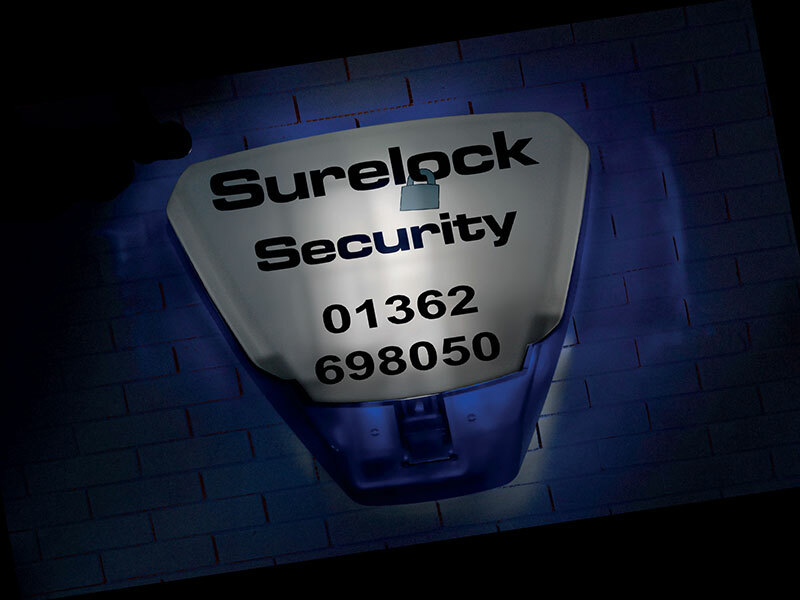 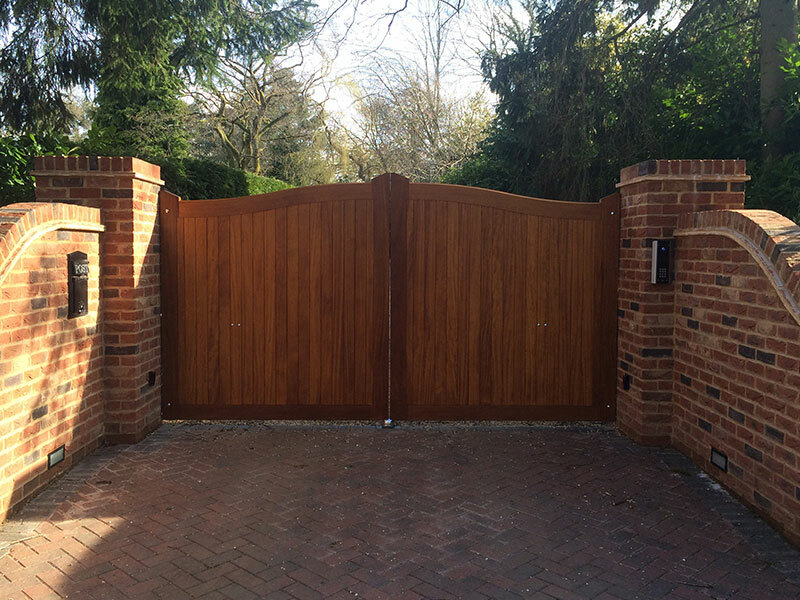 All of our work is carried out and guaranteed by our trained employees, so you can have peace of mind when it comes to your security.